On Friday, House of Cards announced its new co-showrunners who will be replacing series creator Beau Willimon. Willimon recently announced he would be stepping down from his position as the hit Netflix original series’ showrunner, and now Melissa James Gibson and Frank Pugliese will succeed him as co-showrunners. 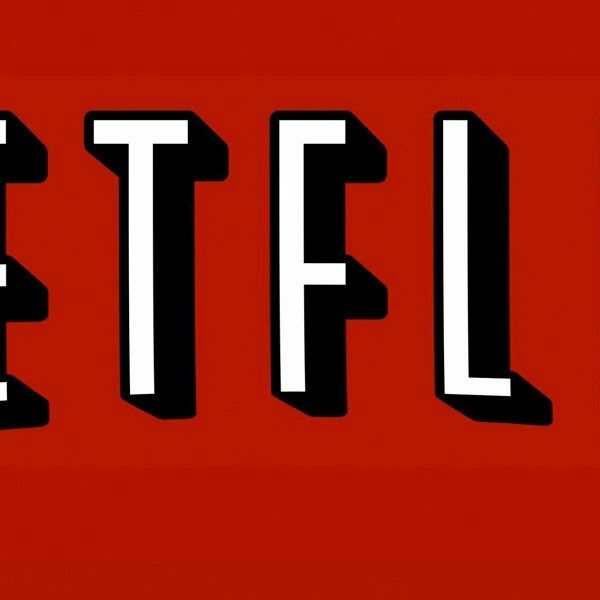 Willimon announced he would be stepping down from his position as the series showrunner the same time Netflix announced the political drama was renewed for a fifth season. Since Willimon served as the showrunner for the upcoming season set to premiere next month, Gibson and Pugliese’s first season as co-showrunners will air in 2017. 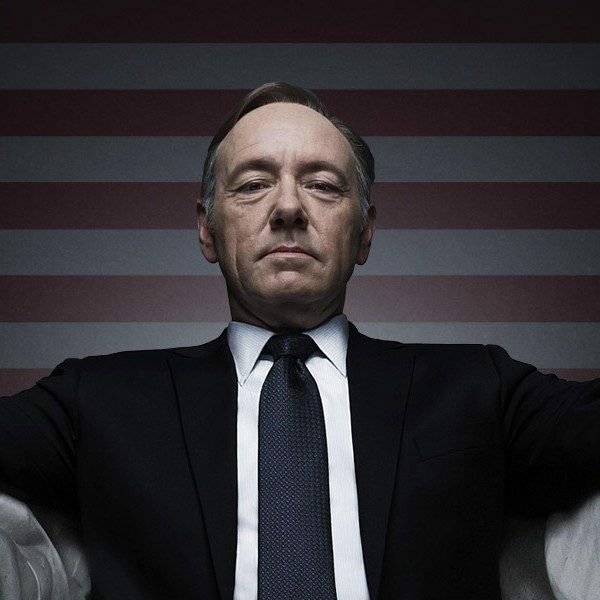 The new showrunners are promoted from within the House of Cards family. Gibson and Pugliese joined the Netflix original series for its third season beginning in 2014. Both Gibson and Pugliese have a playwriting background like Willimon. Gibson’s theater credits include Placebo, What Rhymes with America, This, [sic], Those that Resemble Flies from a Distance, and Brooklyn Bridge. She is an award winning playwright who has received an OBIE Award, a Guggenheim Fellowship, the Steinberg Playwright Award, the Kesselring Prize, and the Whiting Writers Award. In addition to her playwriting, her screenwriting credits include The Americans on FX and the All is Bright feature. On top of writing for the stage and TV, Gibson has taught playwriting at Princeton University. Pugliese’s play credits include Aven’U Boys, The King of Connecticut, The Talk, The Alarm, The Democracy Project, and The Summer Winds, and his past TV credits include Homicide, Law and Order, The Borgias, and Copper. He has also been involved in films such as Shot in the Heart, Undefeated, and the upcoming Border Crossing. Like Gibson, Pugliese has also taught at multiple schools and universities including Columbia University, Yale, and La Femis in Paris. 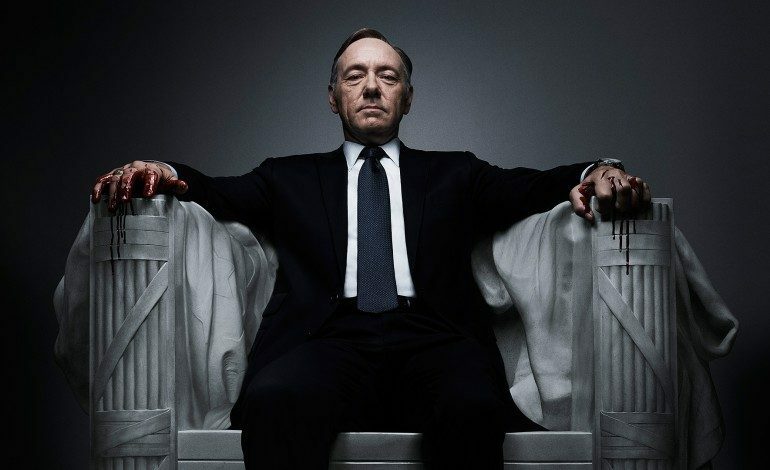 Netflix will release the fourth season of House of Cards on March 4.